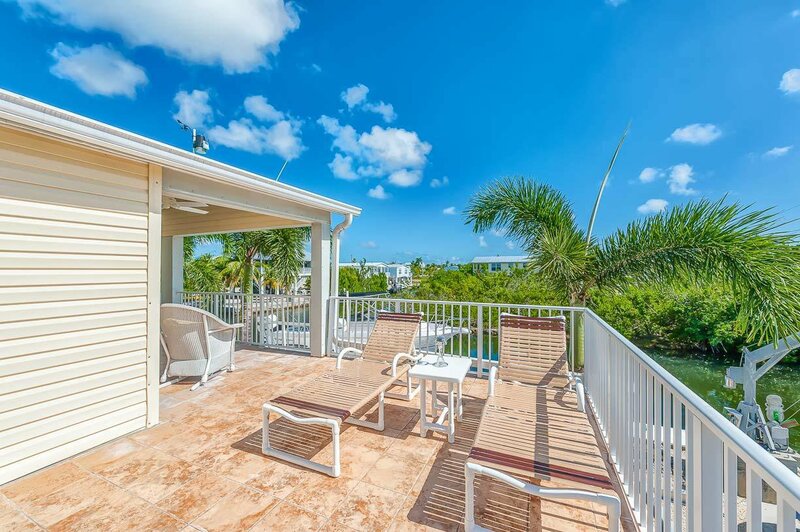 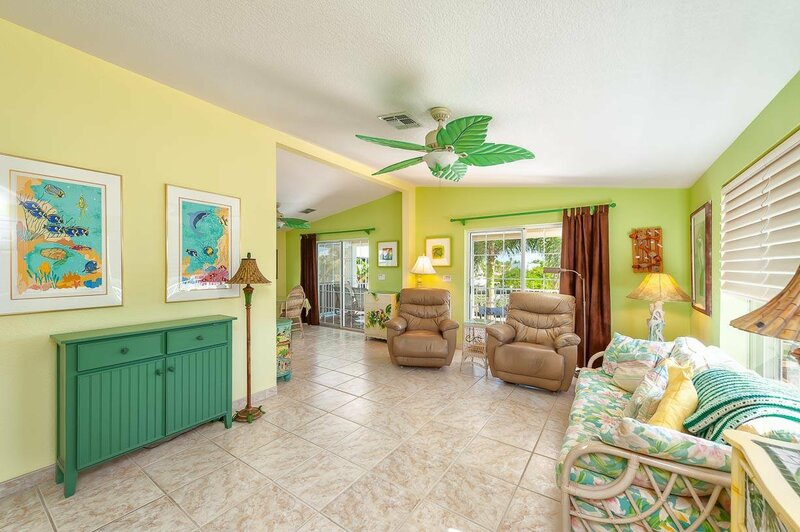 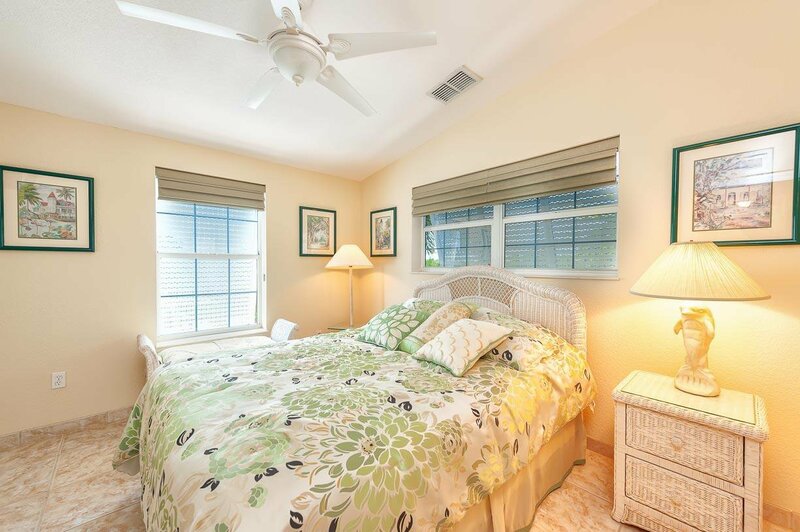 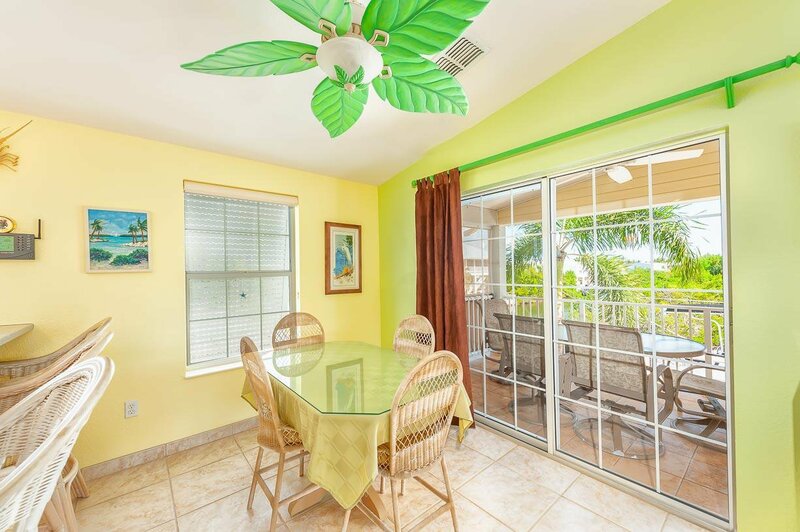 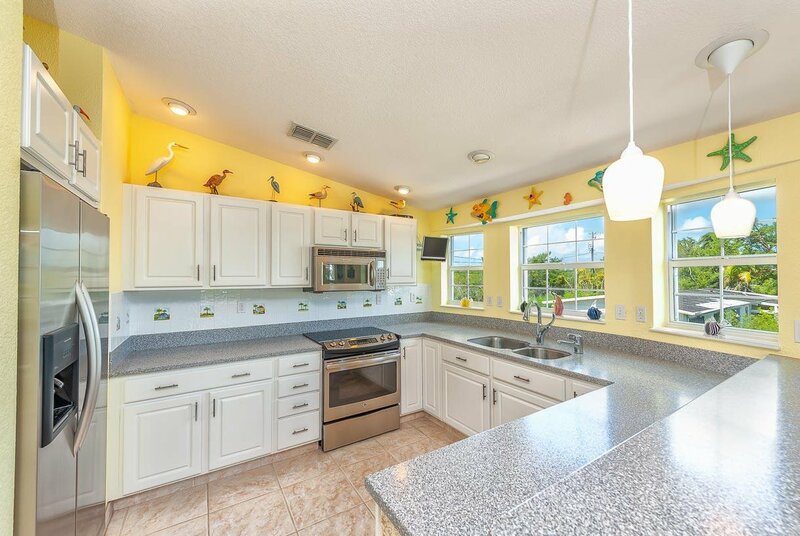 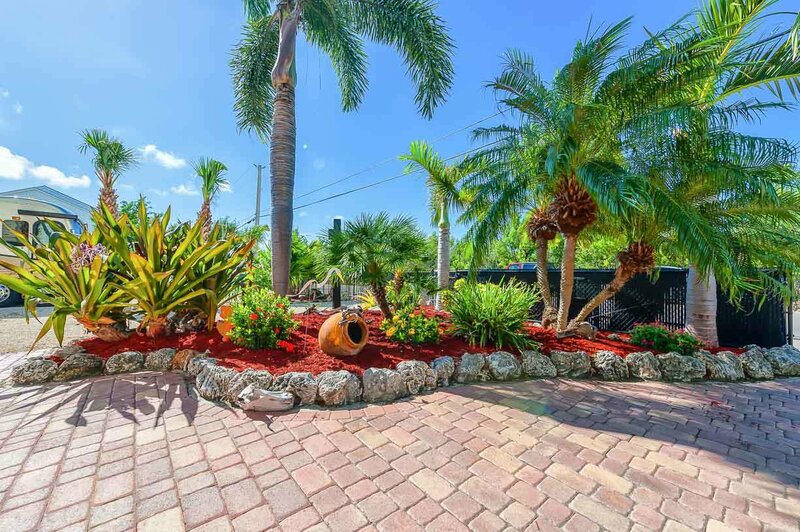 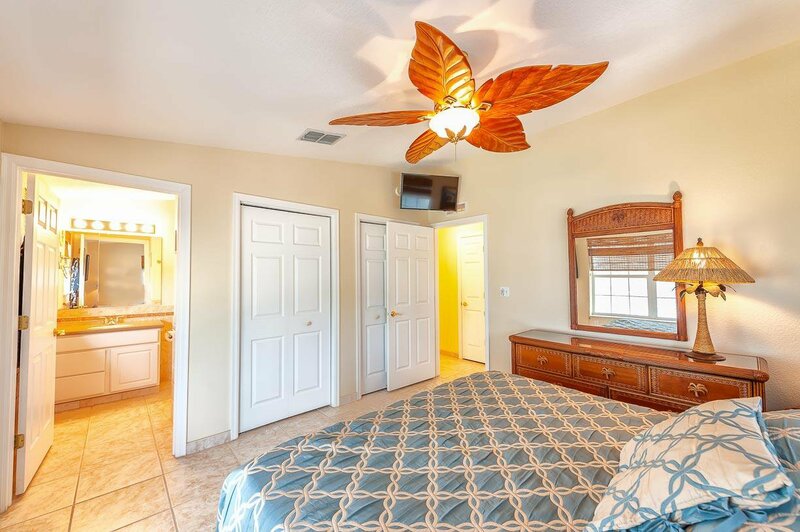 Stunning sunset views over the preserve from this meticulously maintained 3 bed, 2 bath tropical retreat! 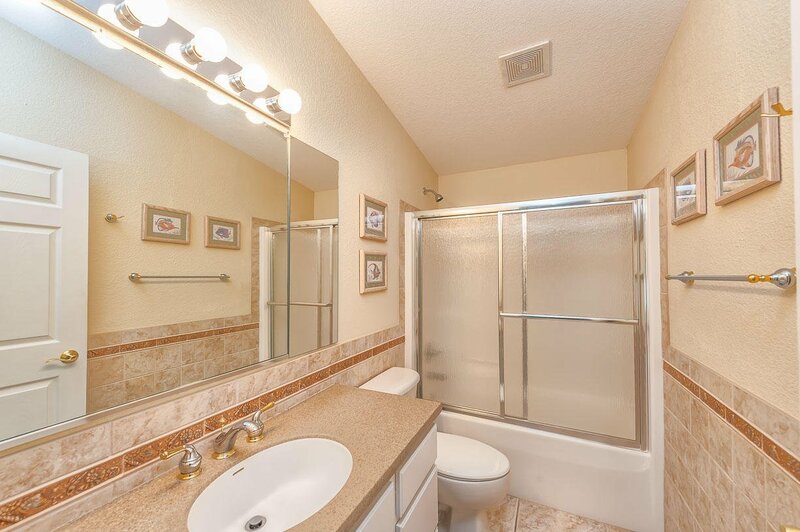 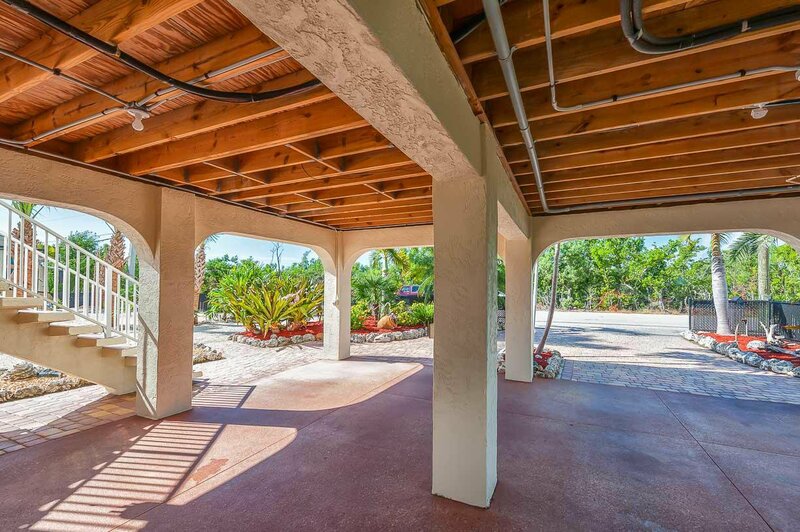 Nestled on a spacious 12,000 sq ft lot. 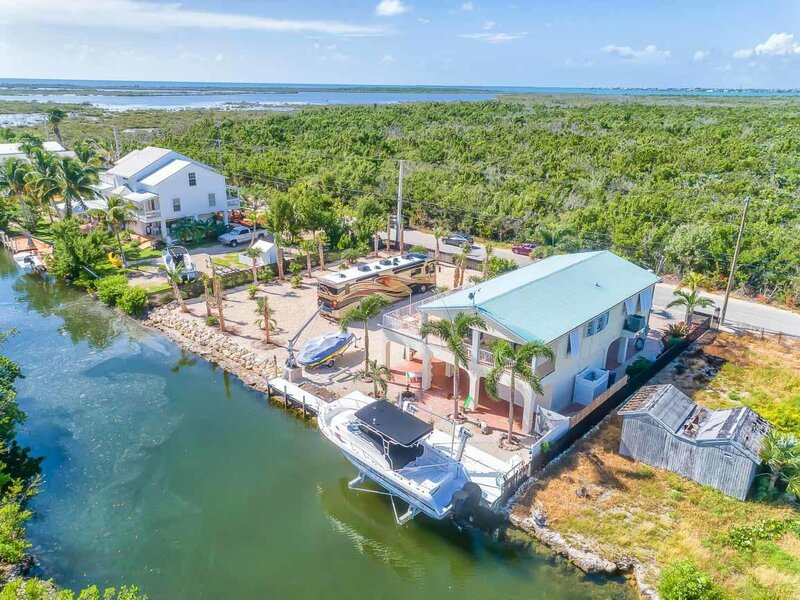 This home features soaring ceilings, spacious bedrooms, and a colossal porch overlooking the main canal, that leads out to the open water. 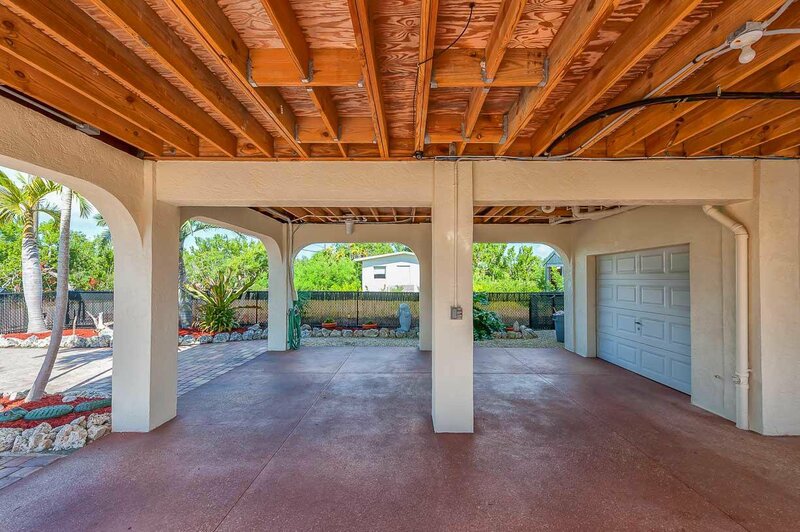 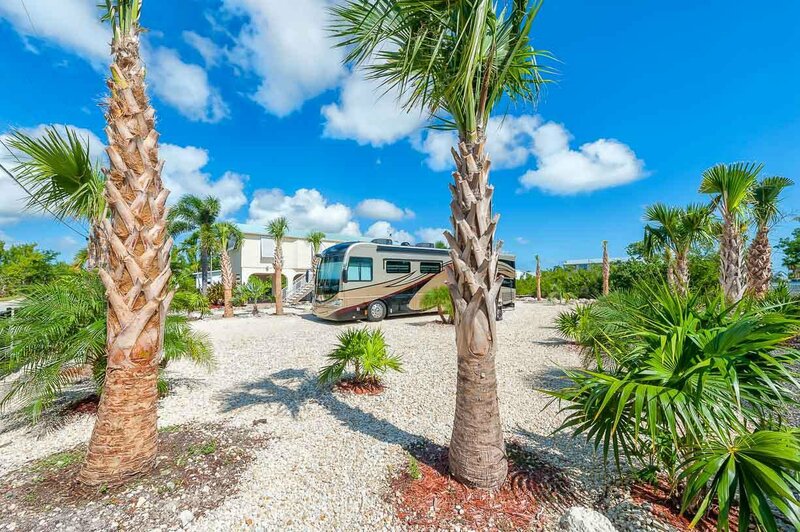 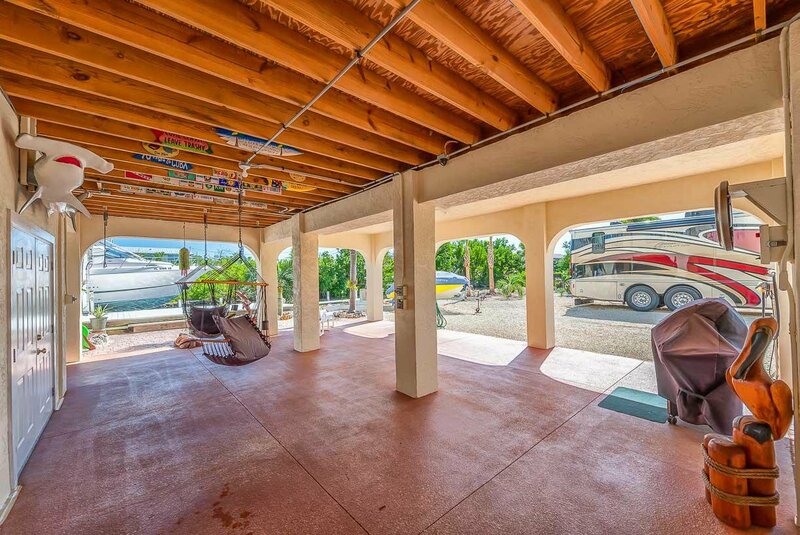 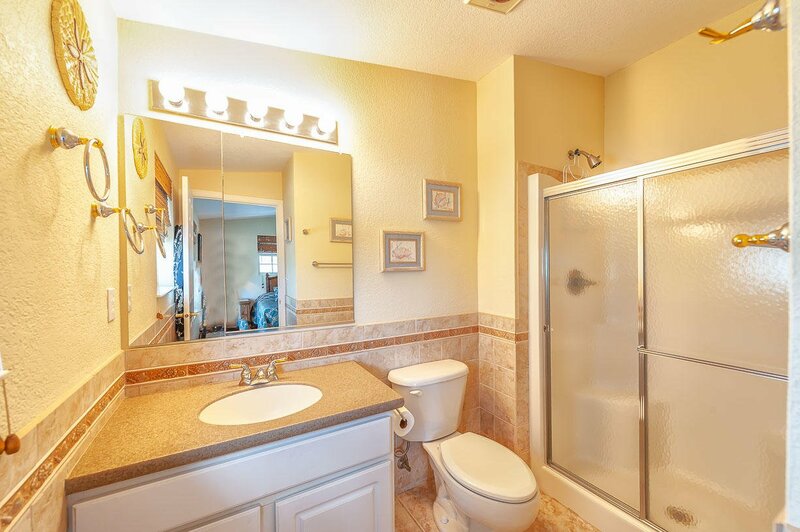 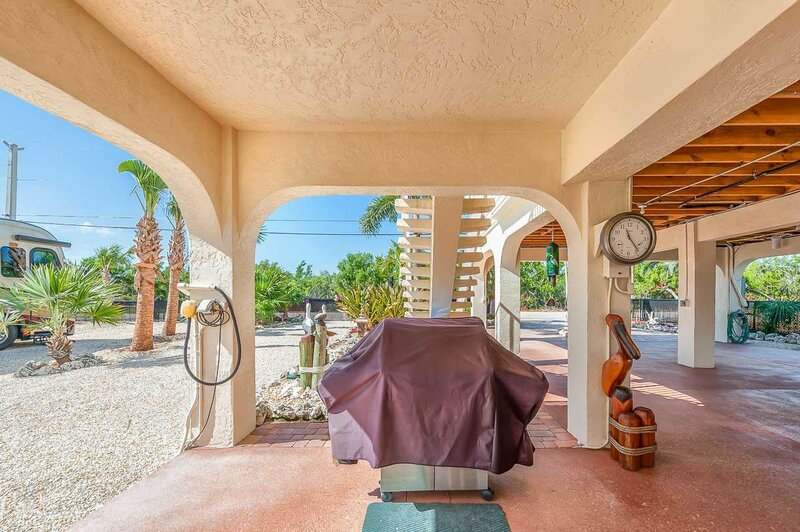 Step outside to a beautiful paver driveway and walkway, a large low maintenance dock with boat lift, an outdoor shower, and RV hookup on the additional lot. 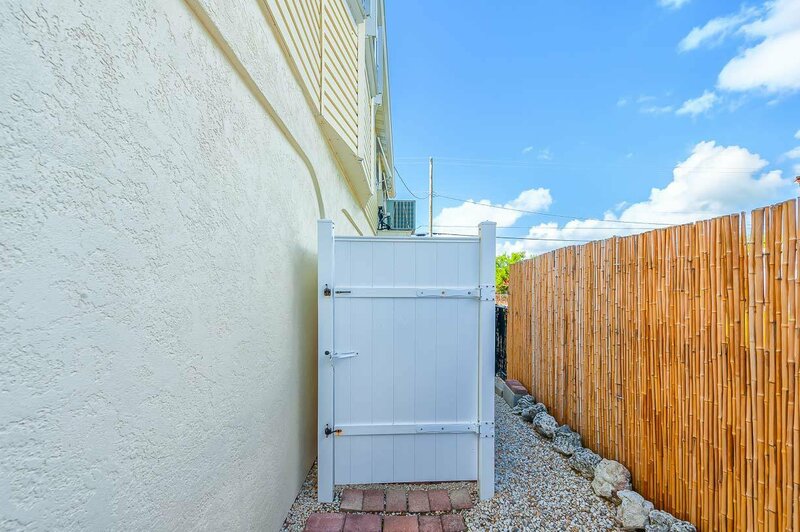 Fully fenced and gated for privacy. 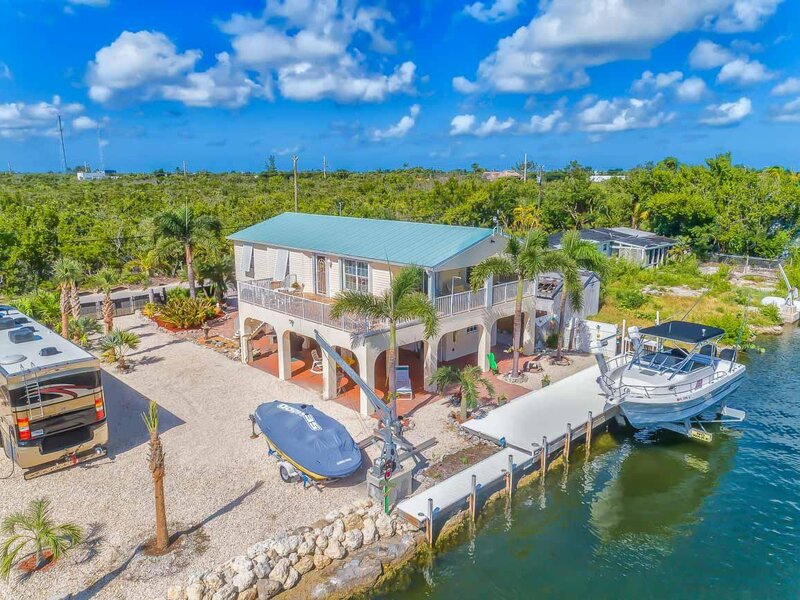 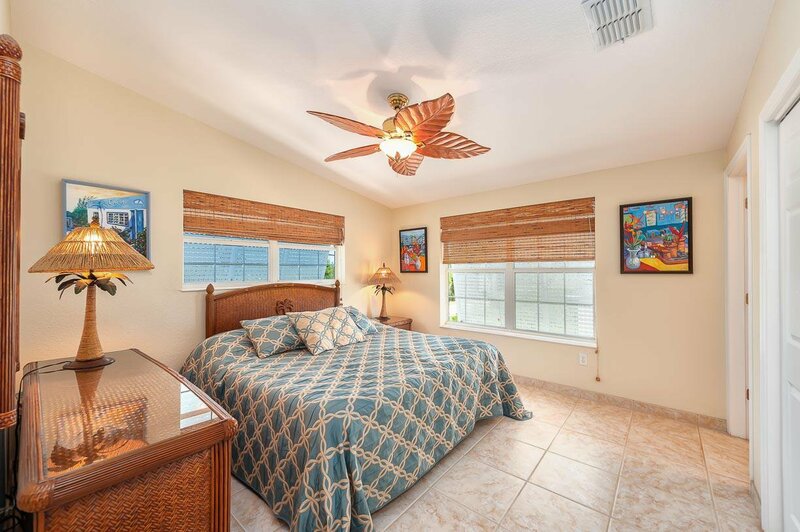 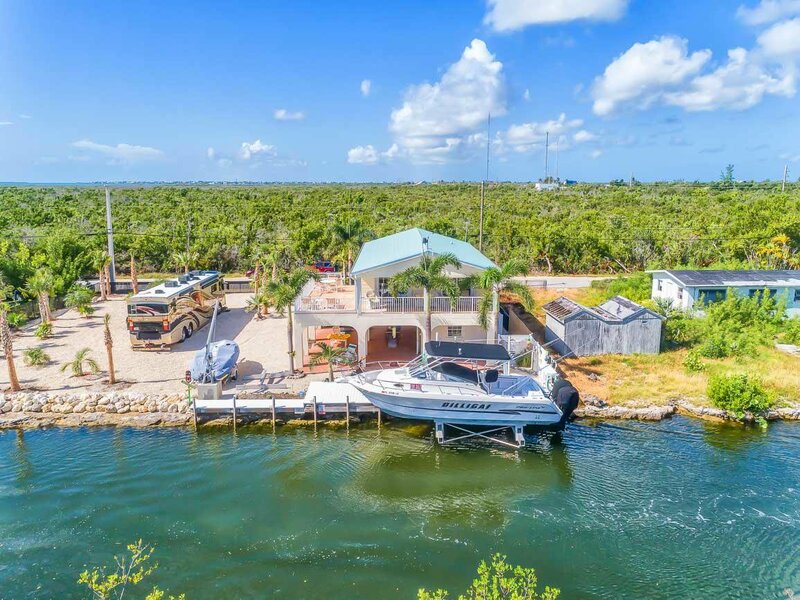 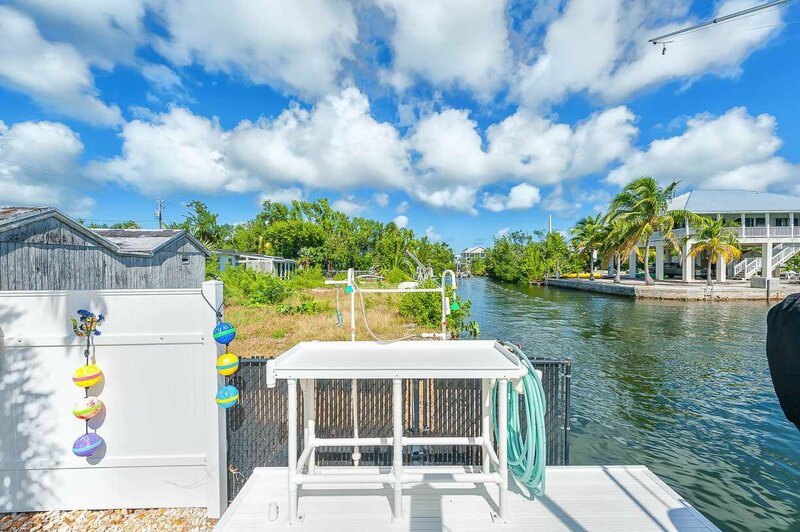 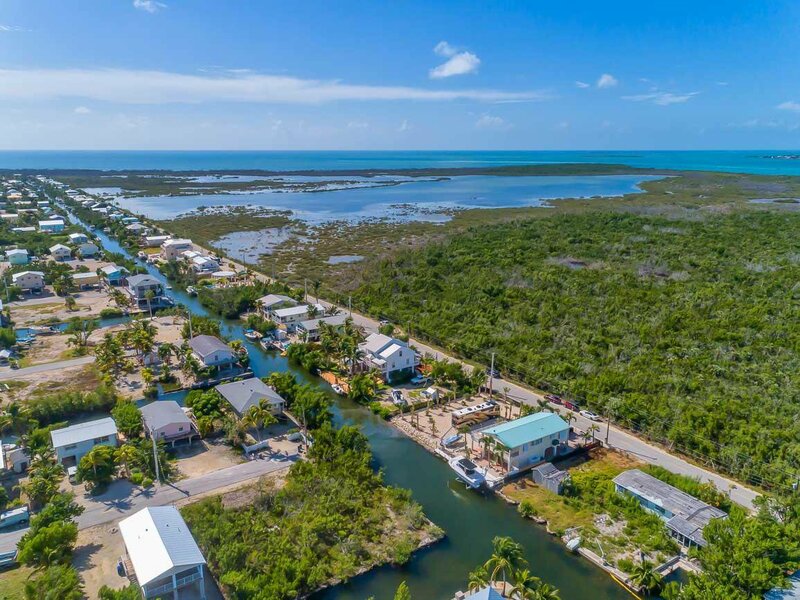 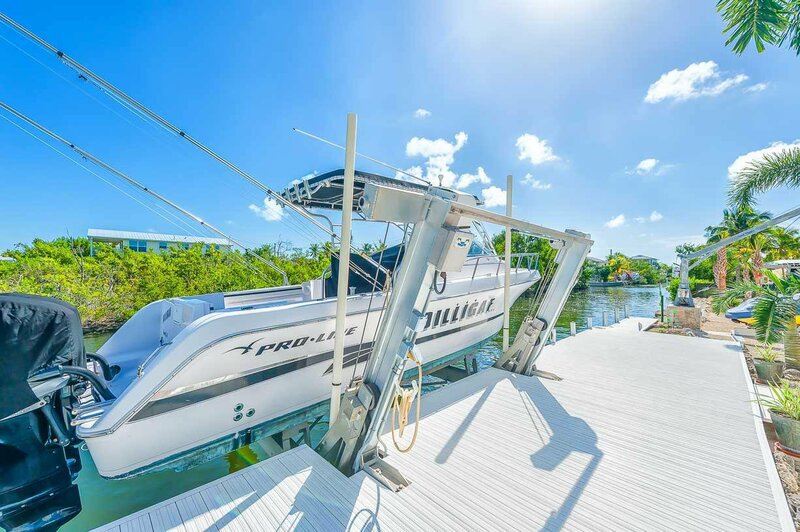 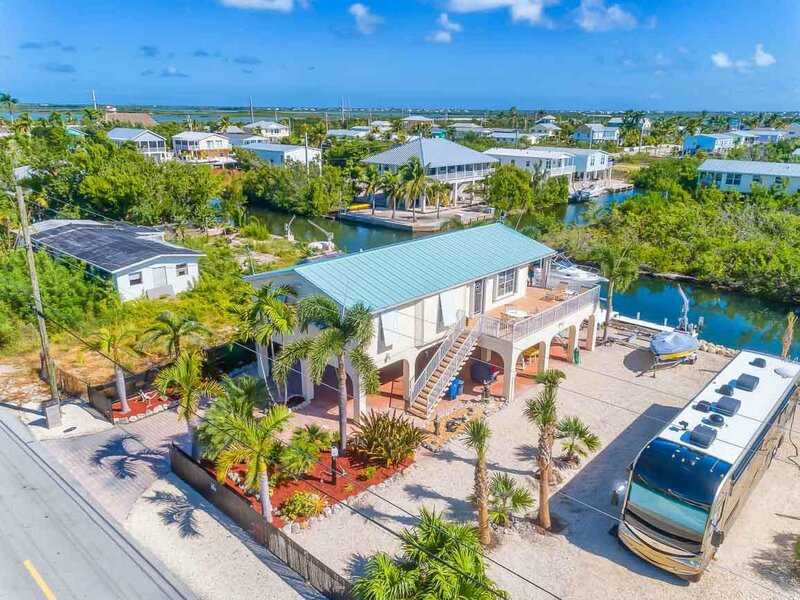 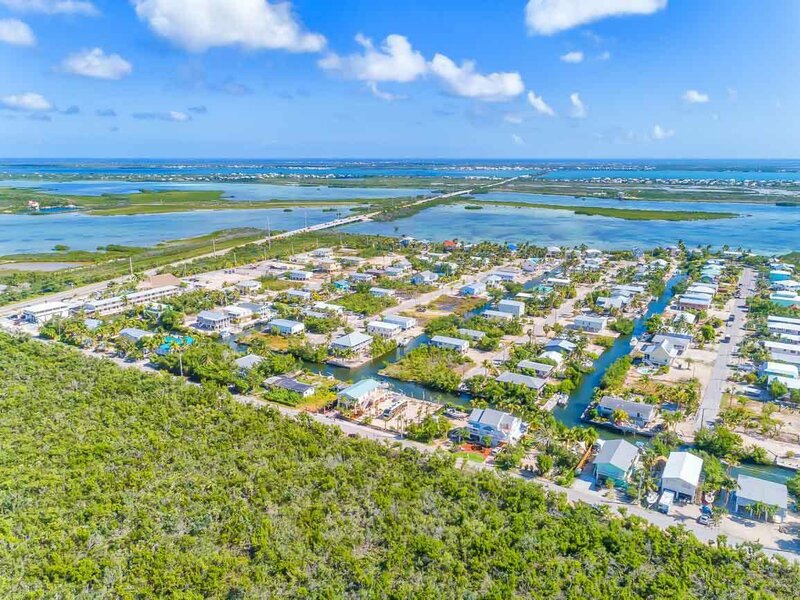 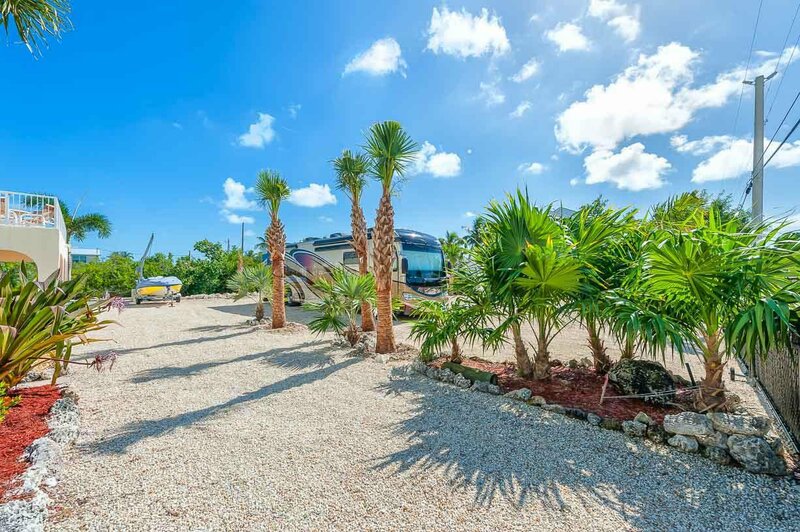 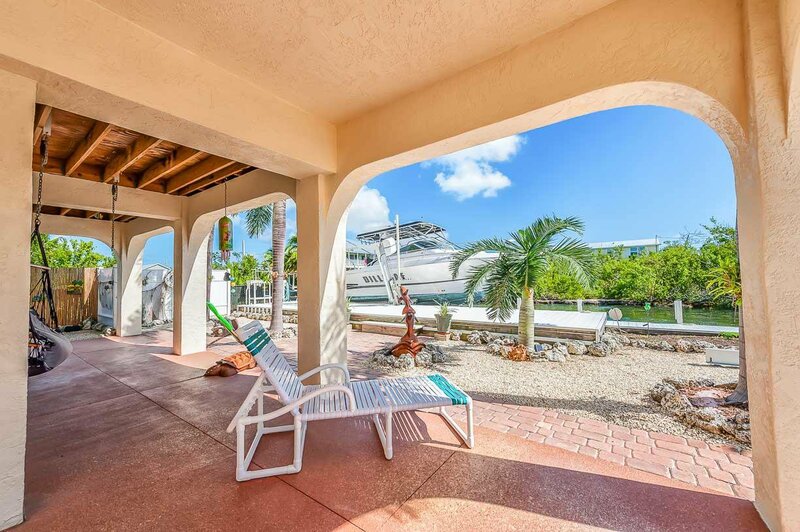 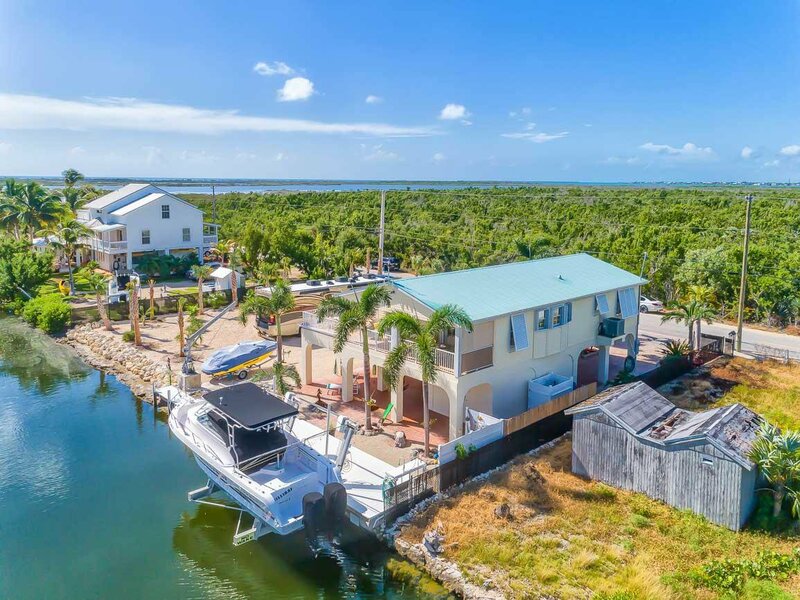 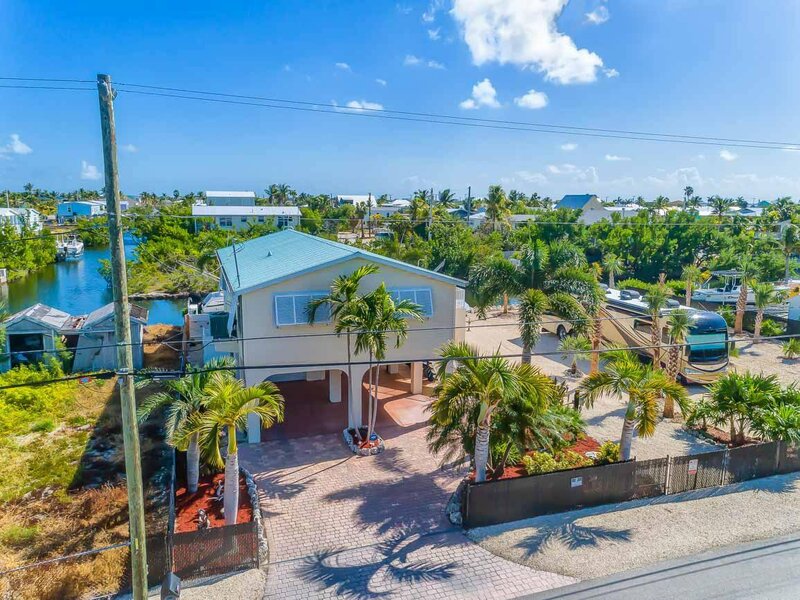 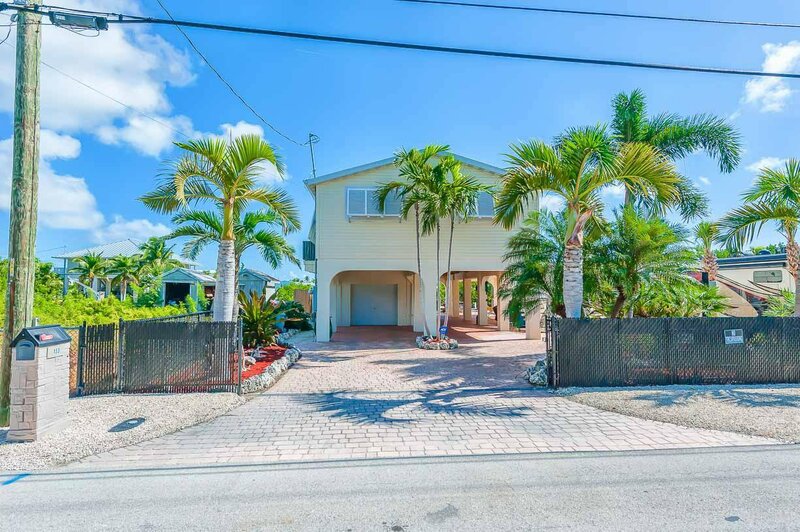 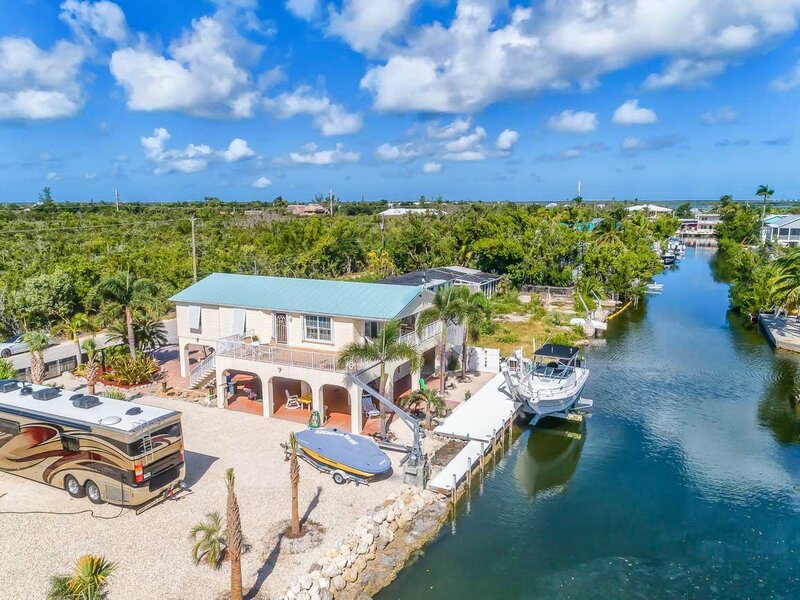 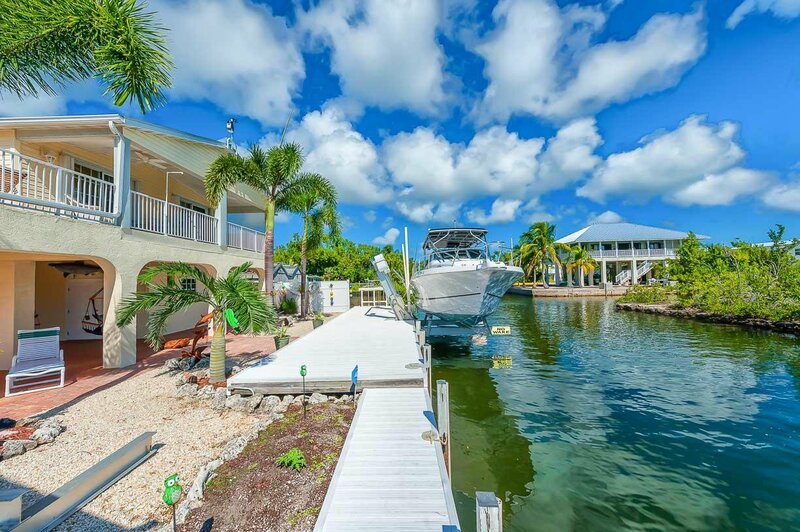 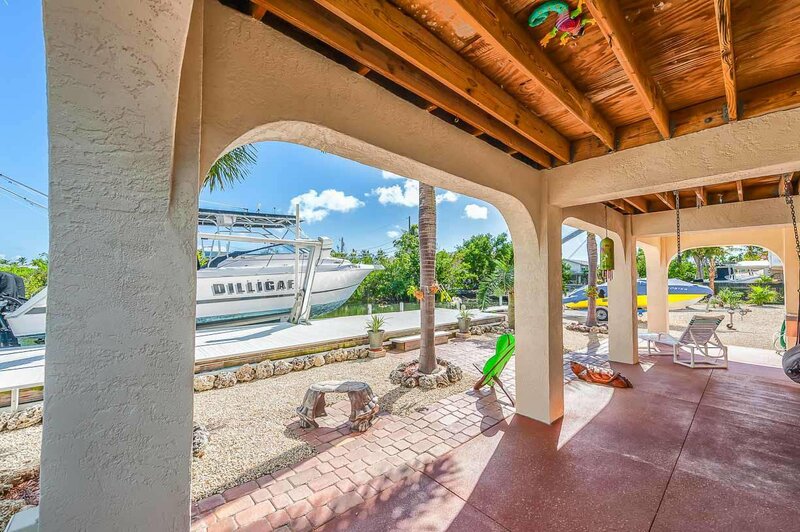 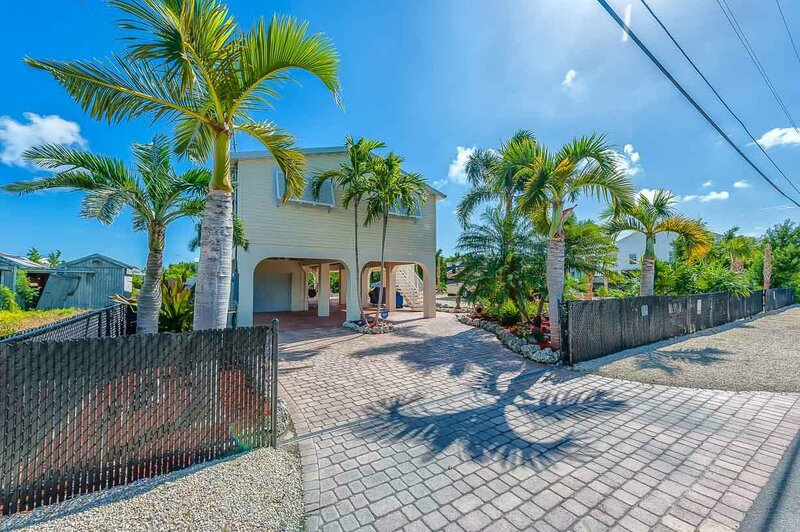 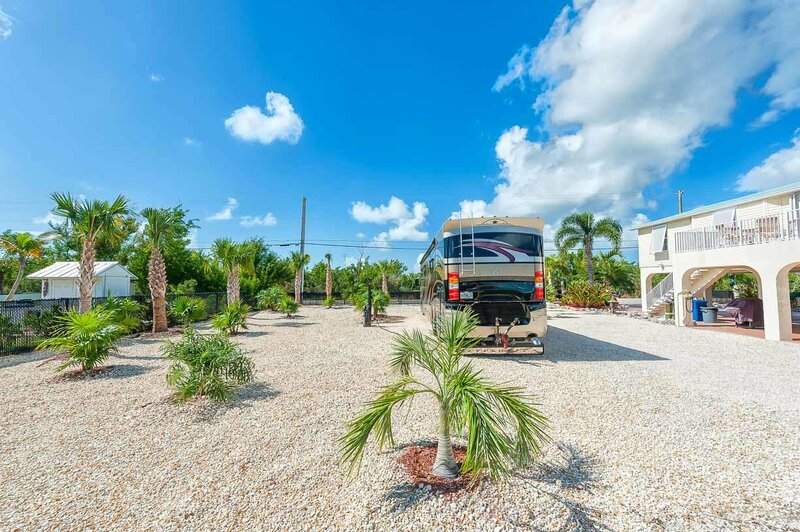 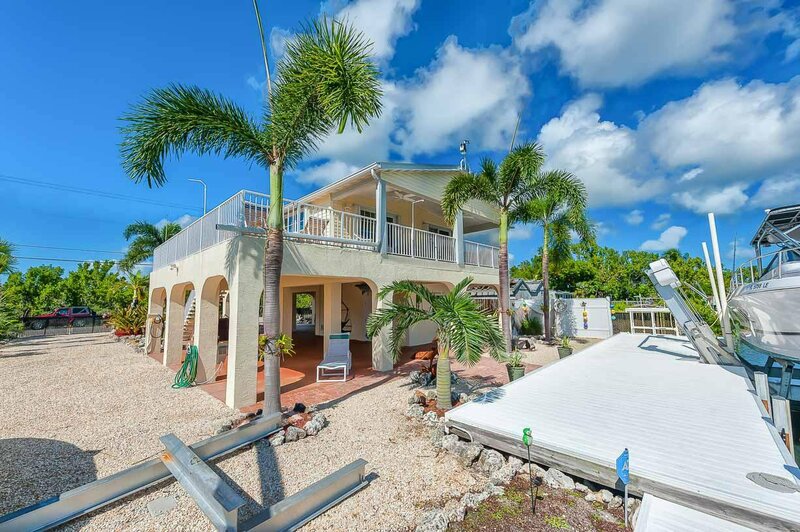 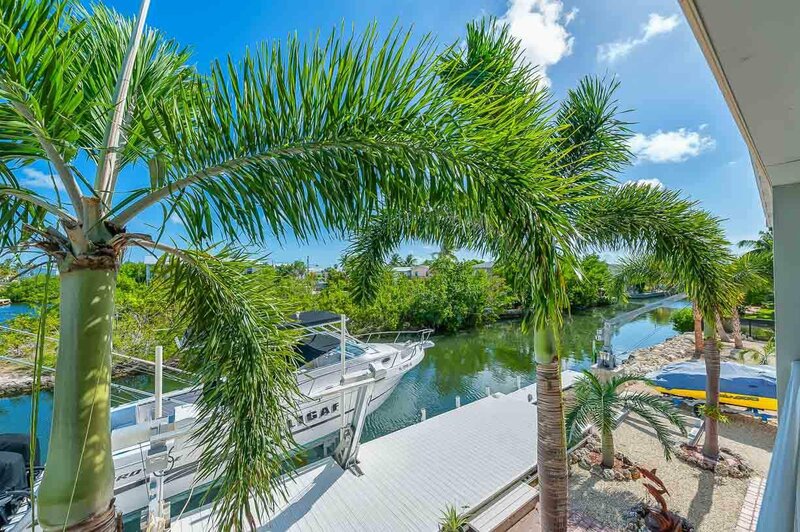 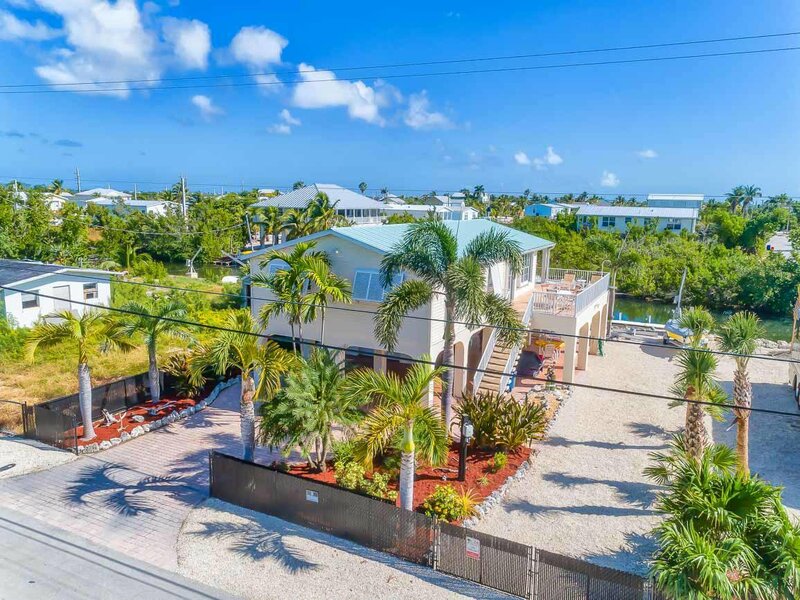 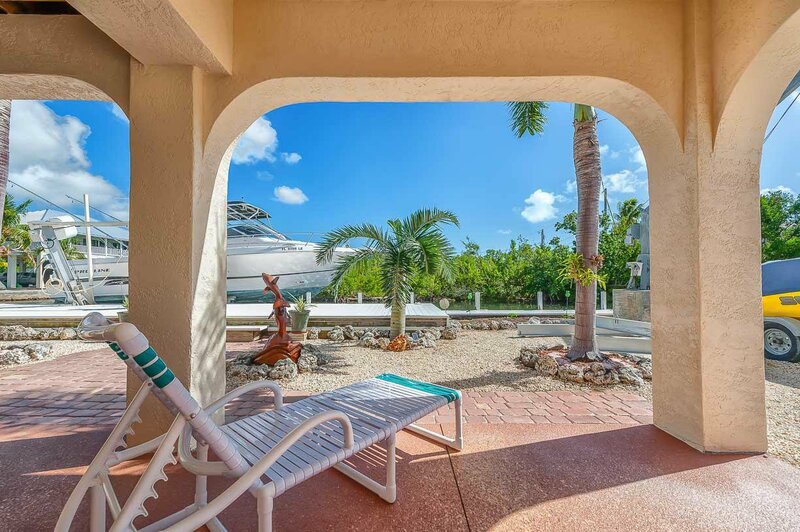 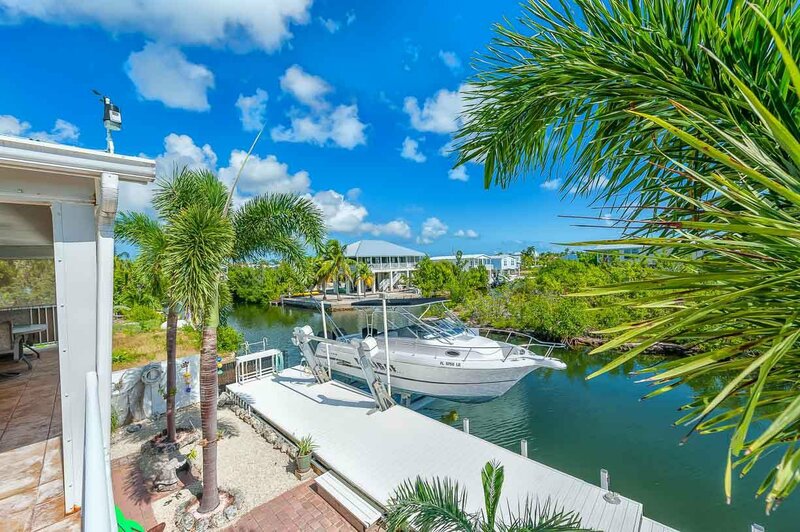 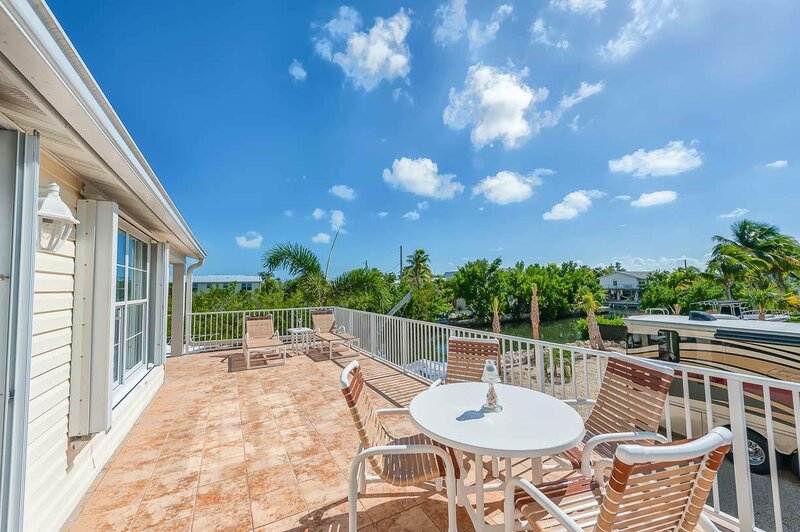 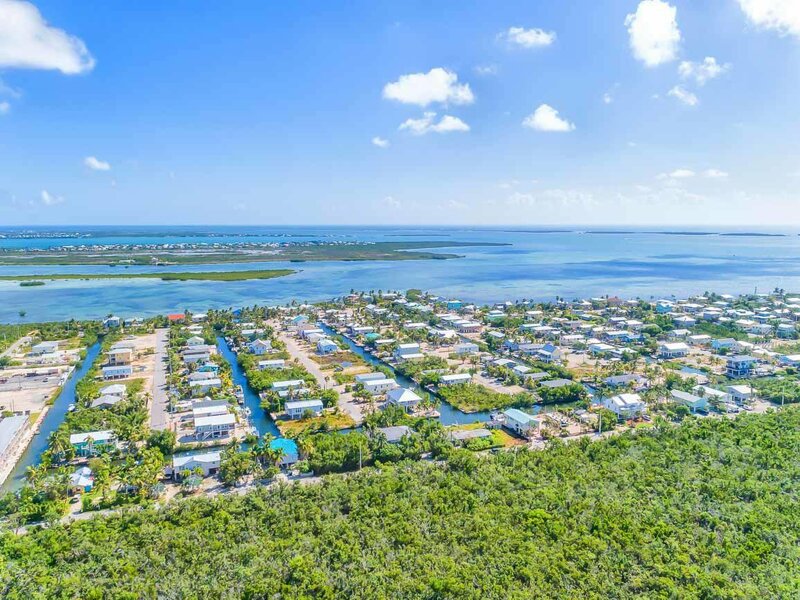 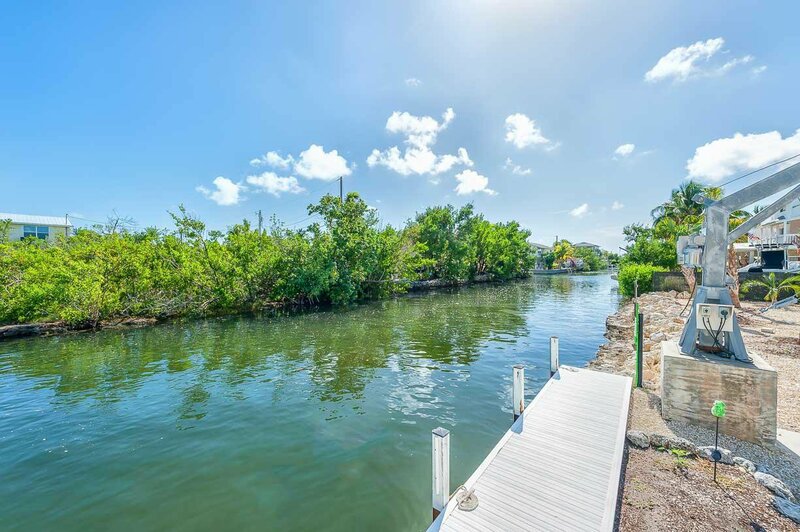 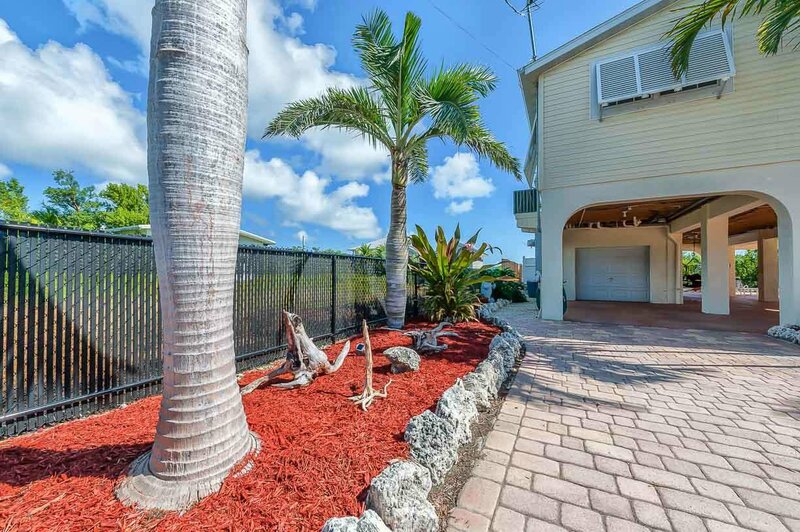 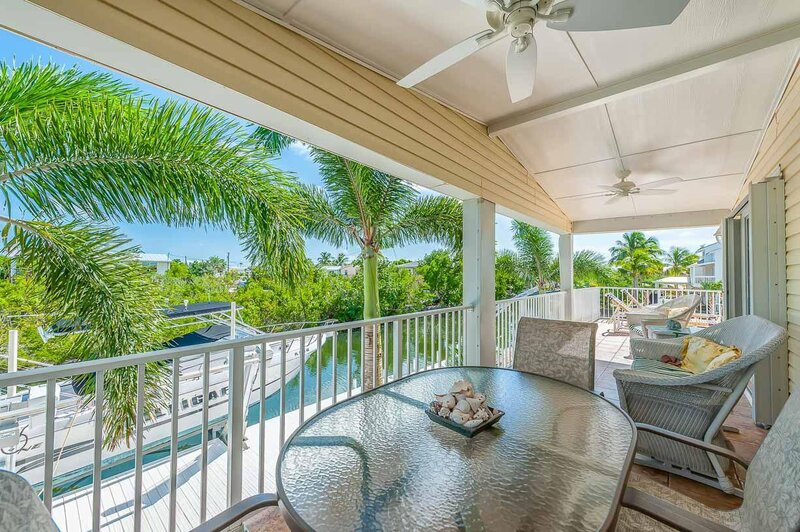 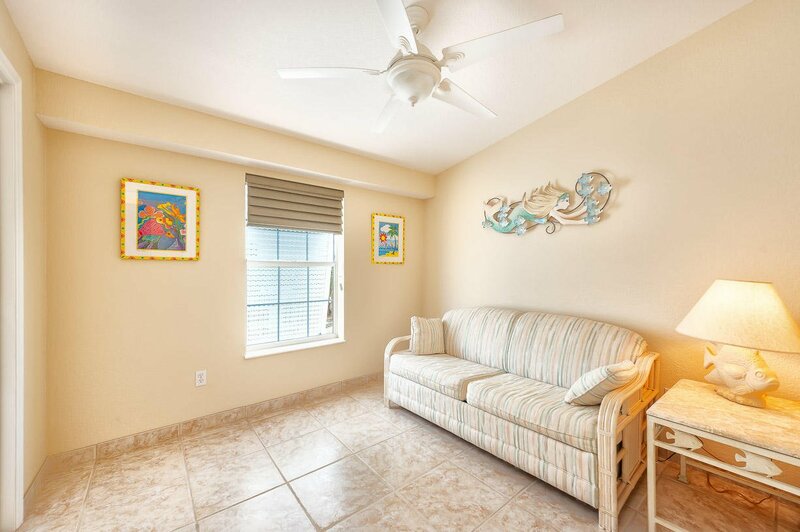 If you are looking for space, privacy, and relaxation, look no further than this Lower Keys Retreat!